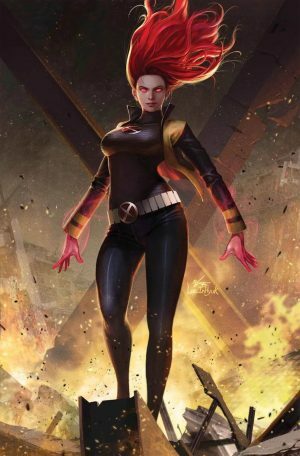 Marvel Comics Legacy and January 2018 Solicitations Spoilers follow. We ran the full spoilers filled solicitations and prime covers for the weekly Phoenix Resurrection event already, but new covers point to some interesting revelations. 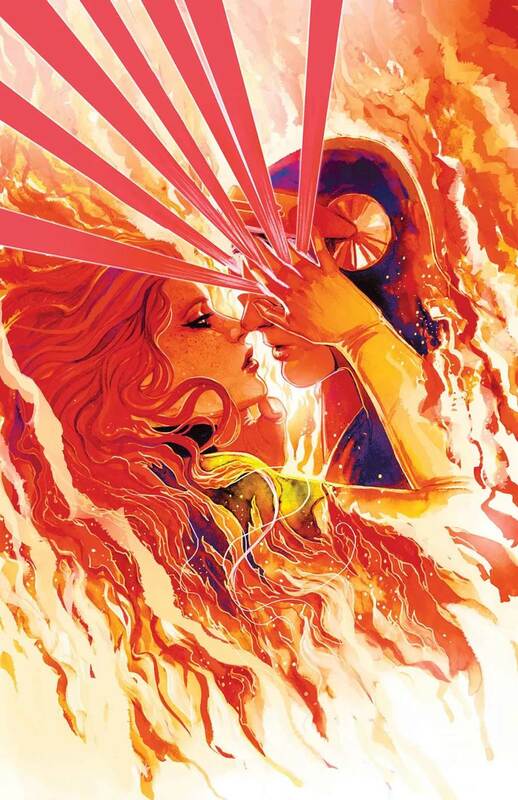 …the alternate cover for Phoenix Resurrection #5 features a new costume for the adult Jean Grey reminiscent to a 1990s/2000s costume iteration by artist Frank Quitely.